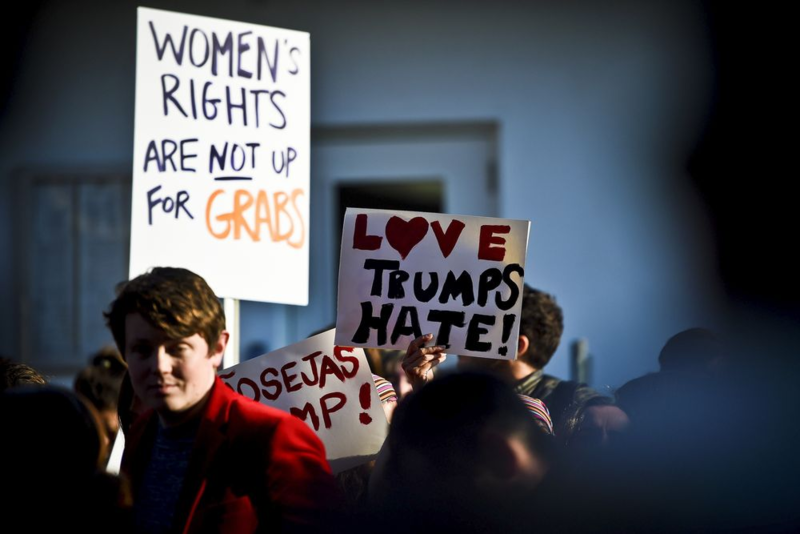 Ever Since Trump was elected as president of the United States, the idea of Woman’s March started building up and got traction through social media capturing interests of woman around the world. Major cities of USA like New York, Washington DC, Denver, Los Angeles, and Boston were actively involved and not far behind were major European cities like Paris, London, Amsterdam, Berlin, Dublin and Athens. Reports suggest that there was even a march in Antarctica. Trump has been blunt in his remarks against women through out his election campaign. 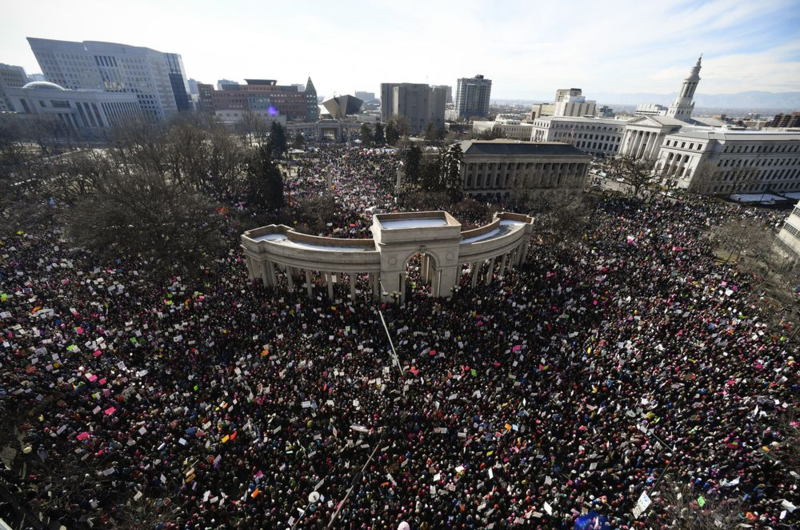 Clearly Trump’s point of view did not go well with the Women of the World and in response women in United States started protesting. 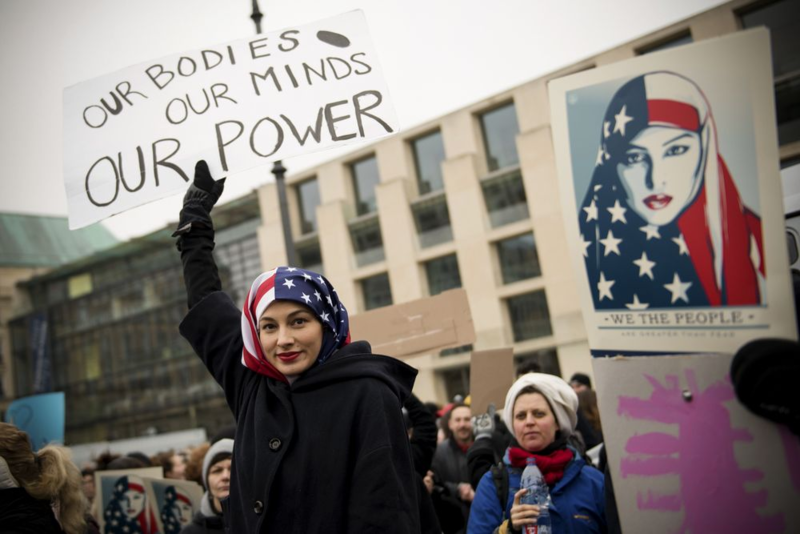 Gradually the movement got so much attention and apathy that women from more than 60 countries got involved in the march including celebrities like Madonna, Amy Schumer, America Ferrera, Ashley Judd, Beyonce, Jay Z etc. The protest on 21-January2017 claims mostly about how Trump is an offense to human dignity and Women’s rights are not for grabs. It’s a Women’s choice to practice her freedom in doing things she like that matters most. Be it shopping, working, travelling, caring for their homes or simply hanging out with their friends. They are not to be to told by anyone else. Gender justice has never gathered such traction in the recent history before as this movement has.